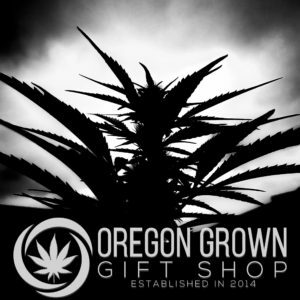 Oregon Grown Gift Shop is on the east side of Mt. Tabor, and is an active part of the vibrant Montavilla neighborhood. 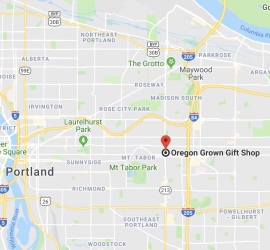 Our location has easy access to I-205, I-84, and various Trimet transit options. Both the parking lot and storefront are ADA accessible. 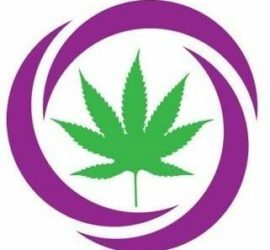 We are staffed with the intention of rare or minimal wait times to consult with one of our knowledgeable budtenders. 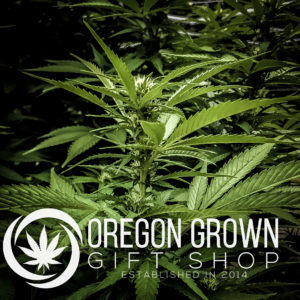 Oregon Grown stocks an excellent selection of cannabis flowers, concentrates, topicals, and edibles, meeting the needs and wants of our OMMP patients and recreational marijuana customers. 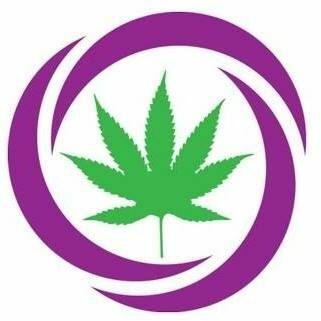 Keep marijuana out of the reach of children. Do not operate a vehicle or machinery under the influence of marijuana. For use only by adults twenty-one year’s of age and older.